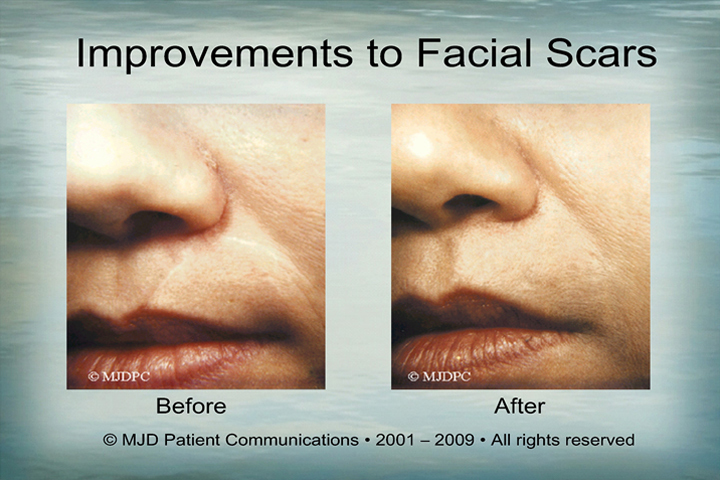 Facial Scars | Alan Kling, M.D. 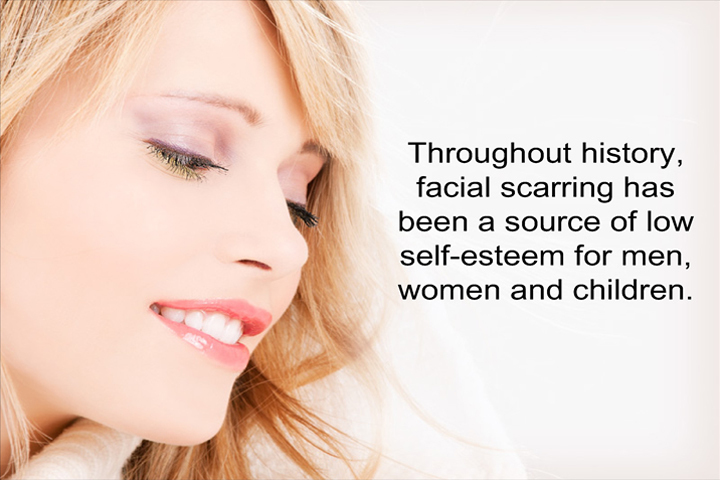 Facial imperfections and facial scarring affect countless people around the world. 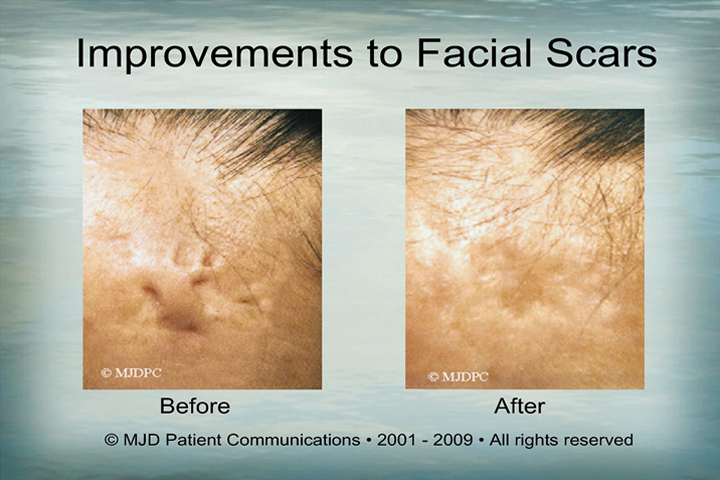 Dr. Kling has been performing facial scar treatments for a number of years, all over New York City. 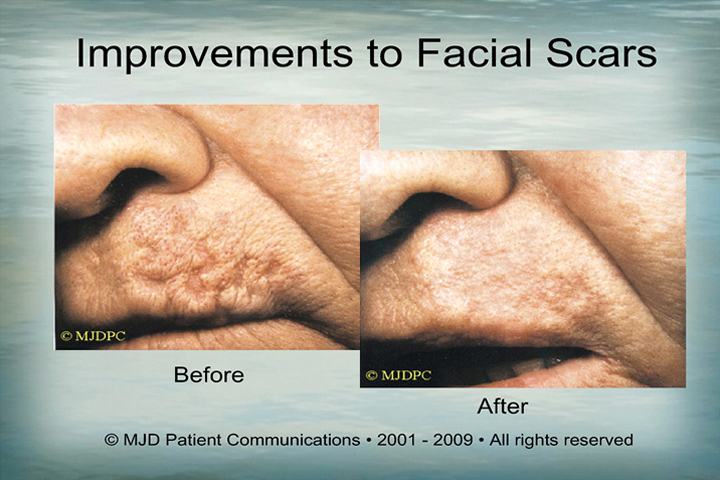 Facial scarring is generally a product of cystic acne, a period of trauma, or remnants from an aggressive form of disease (chicken pox, small pox, etc). 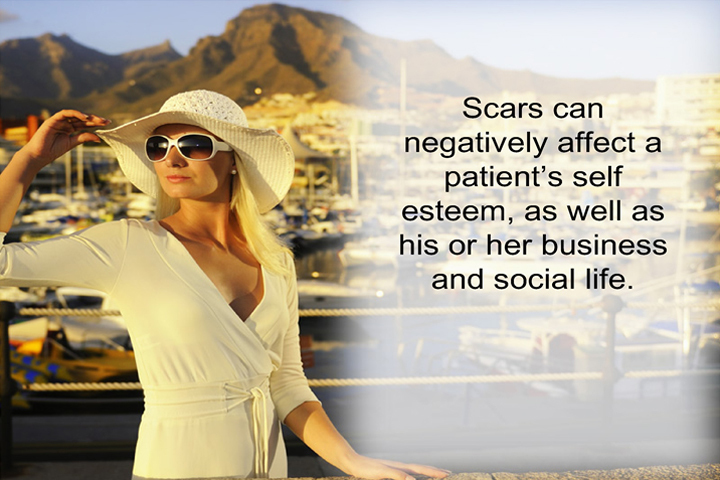 They not only affect your aesthetic beauty but can have terrible effects on your mind as well, leaving you in a constant state of insecurity, worrying about “who’s looking at my scars?!”. 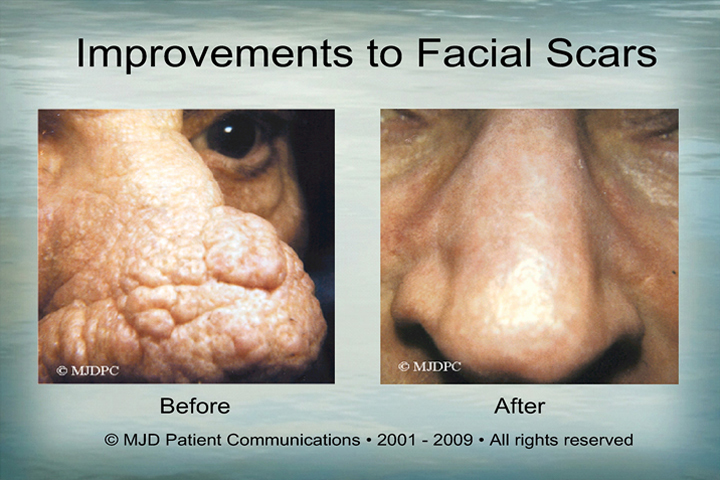 Dr. Kling typically uses any number of treatment options. 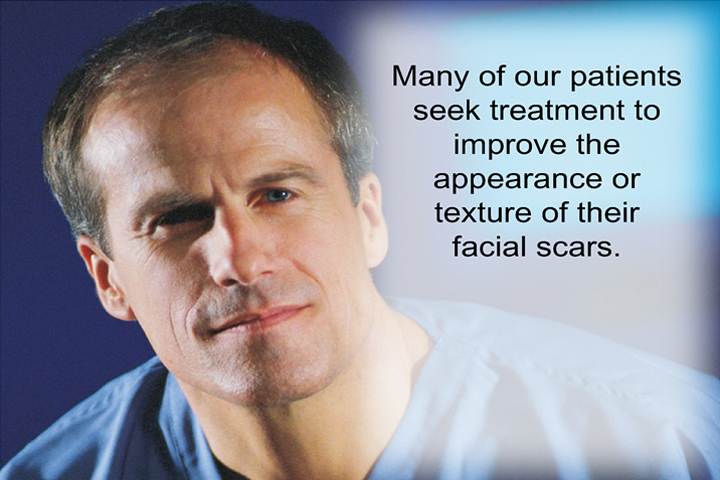 During your consult, after careful examination, he will determine which route of treatment will provide you with the best results, while reducing the likelihood of adverse effects. 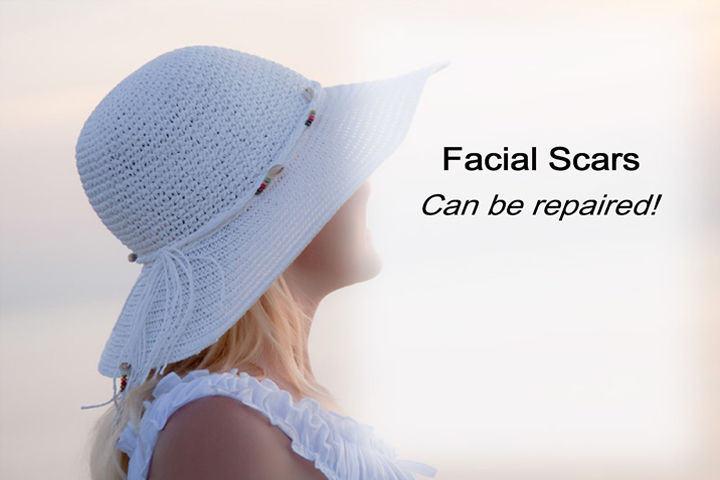 Skin removal surgery – Removal of scar tissue, allowing it to heal and regenerate on its own. 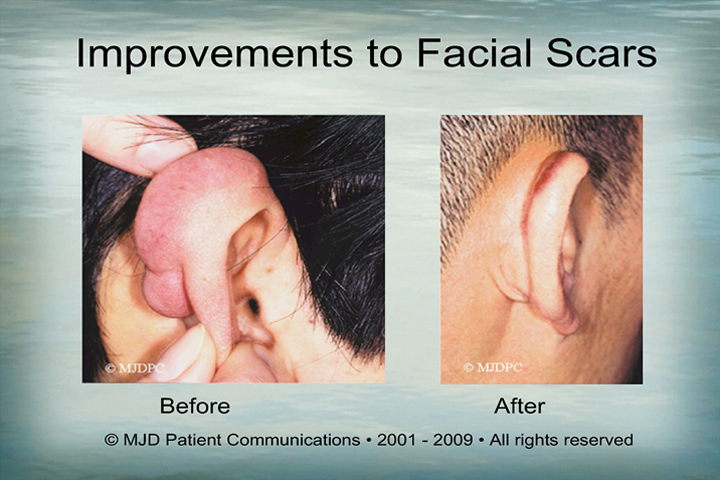 Skin grafting – or punch grafting; is scar removal except with the replacement of skin from another part of the body grafted onto it. 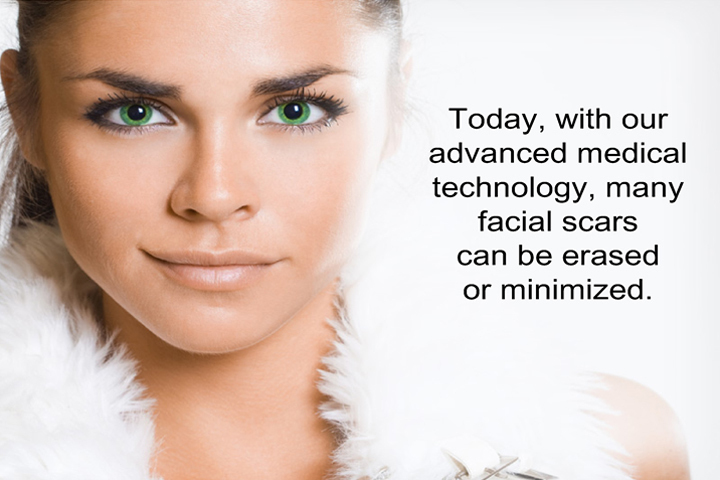 Laser skin resurfacing – using a fractional laser’s energy. 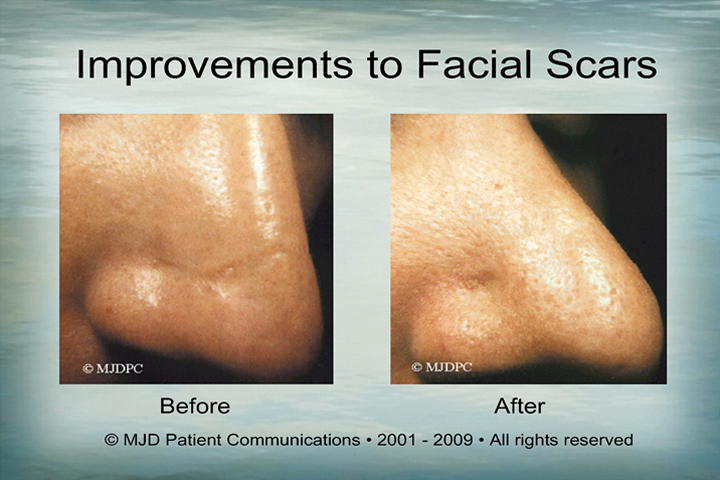 Microbeams are delivered into the skin, stimulating the growth of fresh, new skin to grow the scars place. 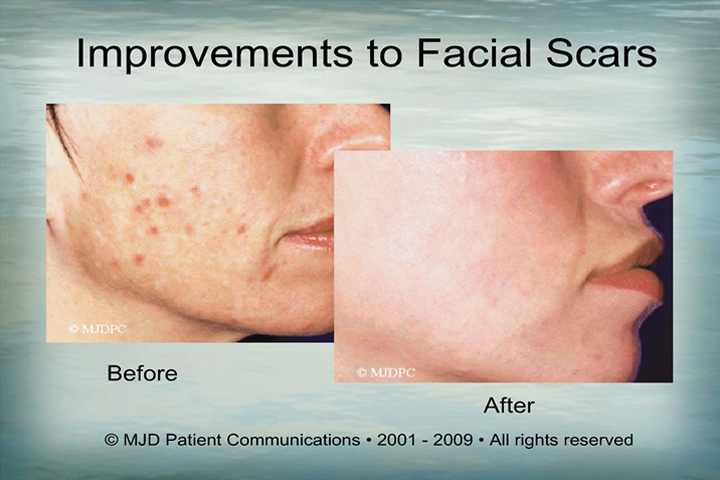 Chemical peels –chemical solutions are spread across the face, almost like a facial. 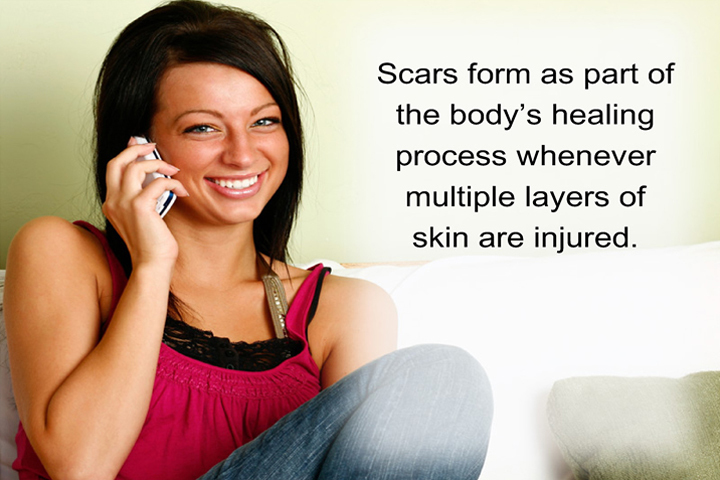 This causes the outer layers of skin to be burned away, allowing for new fresh skin cells to grow in its place. 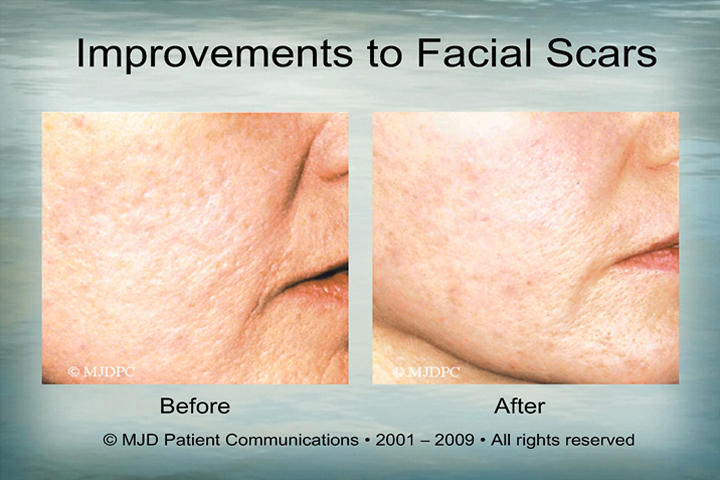 The skin can heal and begin to form again in as little as a day or two! 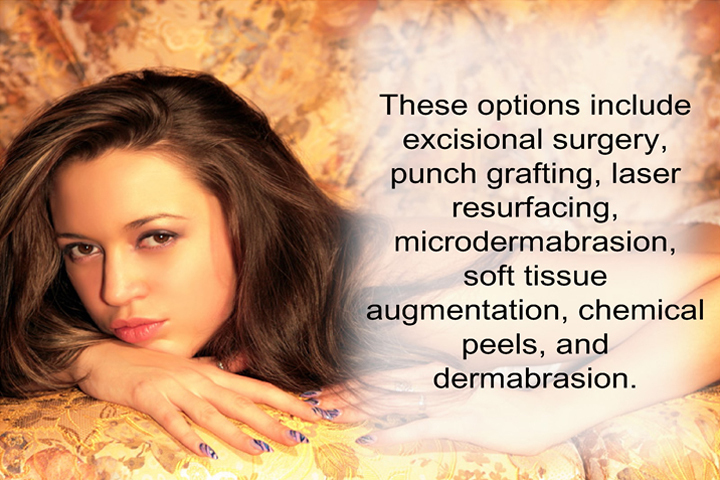 Microdermabrasion – Using micro-crystals, Dr. Kling will exfoliate your skin. 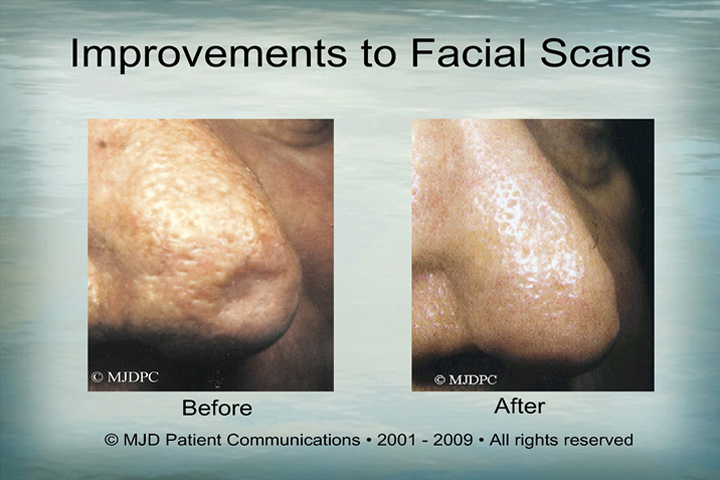 Buffing away the old dead skin layer, bringing new, fresh skin to the surface. 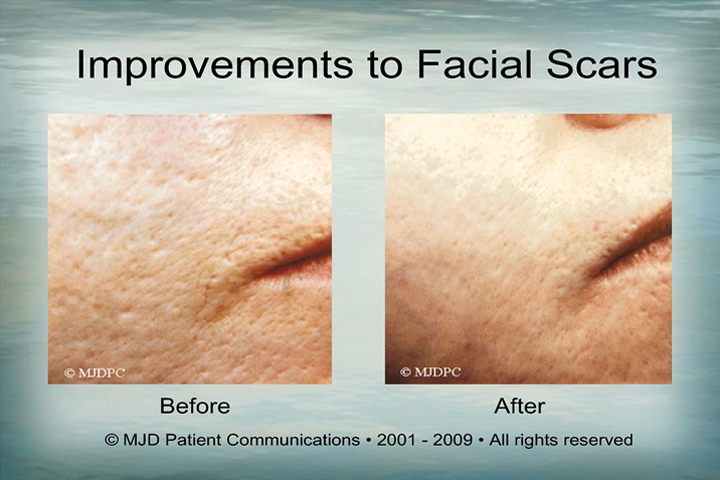 Dermal Fillers – Using injectable solutions meant to fill lost facial volume and reduce wrinkles, Dr. Kling will inject them into the scar site. 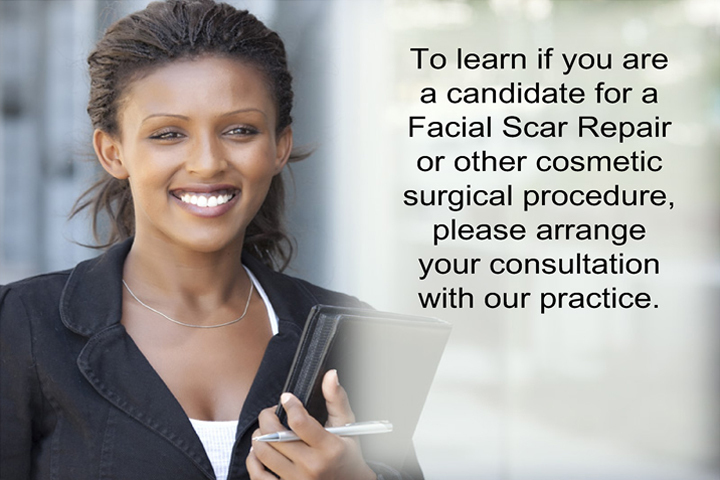 Generally, results are immediate, however skin may need to be touched-up every year or so, depending on your skin care habits. 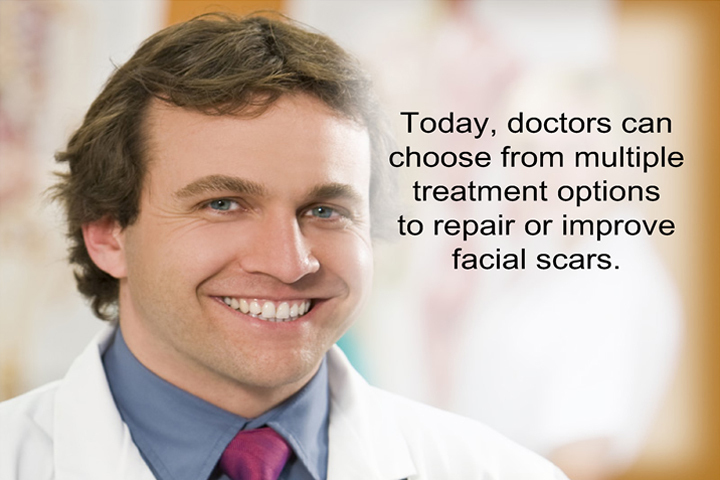 During your consult Dr. Kling will fully brief you on the procedures, and pros and cons of each recommended course of treatment.